2.For tags :art paper are standard, back label ,fresh standard, such as the location of the header, aluminum foil ,a plastic coated paper ,adhesive paper. 5.The use of frequency control and multi-point detection control, no bottle to take standard plugging bottles overload protection device shut down. 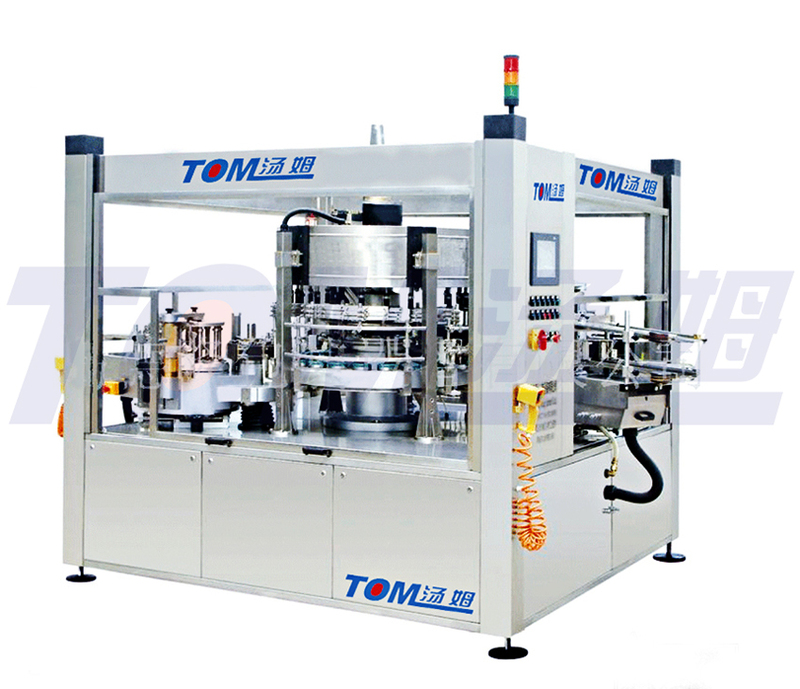 9.Can design and manufacture of labeling machine(users with bottles ,trademarks size, speed of production, labeling mode)according to the special needs.